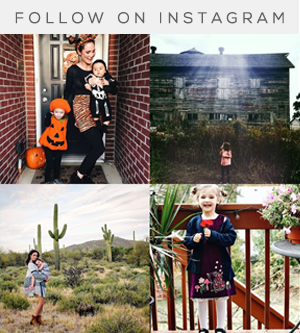 Bubby and Bean ::: Living Creatively: Why I'm Supporting Small Businesses This Holiday Season (+ Free Banners For You)! 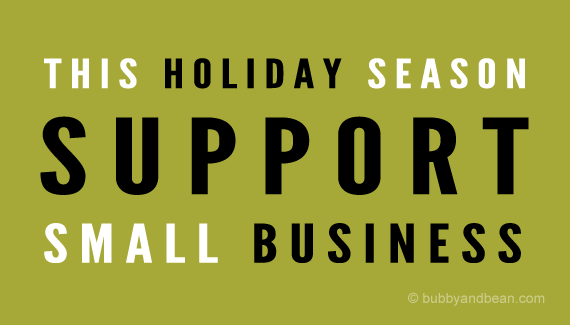 Why I'm Supporting Small Businesses This Holiday Season (+ Free Banners For You)! For those of you who are long-time readers, this post is, for all intents and purposes, a repeat of last year (and the year before). But it's important. And I'm always thrilled by the response it gets, and by how many of you spread the word by using the banners I design on your blogs and websites. It makes me feel like we're all in this together, and it's become sort of a tradition for me to post about it at the start of the holiday shopping season. I've created a few new buttons and banners for 2013 too. If you've read this before, feel free to skim it, scroll down and grab a button, or skip it all together (we're all busier than ever right now!). But I personally think that it can be a challenge each year to not feel charmed by the huge sales and low price tags of big box stores, and a little reminder of why small can be better never hurts. A quick recap of my story: In 2000, I set up a hand-me-down sewing machine on a cardboard box and worked 16-18 hour days, 7 days a week, with the goal of starting my own clothing line. I had a degree in theatre, and aside from working at a boutique for a year right out of college, had absolutely no business experience. I was clueless but determined. I learned bookkeeping and accounting, marketing, networking, taxes, and all of the other important elements that go into owning your own company. 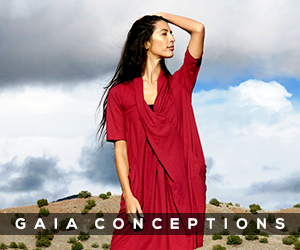 It was admittedly much harder than I thought it would be, but I stuck with it, and my dream to create Mountains of the Moon Eco-Fashion eventually became a reality. A few years ago, after the financial crash (more on that in a minute), I added my art and greeting card shop to the mix, along with this blog. My career is much different now than it was when I was just running the clothing line, but I've still managed to survive as a (now multiple) small business owner. I've had plenty of bumps in the road and numerous wake-up calls, but I'm incredibly grateful for where I am. I'm somehow able to find ways to sustain myself, and I've learned so much more than I ever knew possible. Things have changed immensely since I first became a small business owner, in ways that have proved both helpful and challenging. On the plus side, things like social networking now allow us to reach much wider audiences for little to no cost. The DIY movement has also taught small business owners to do many of the things ourselves that had to be outsourced in the past. On the challenging side, the economy took a major hit a few years ago, making it more difficult for everyone - especially small entrepreneurs - to make a living. And more and more big chain stores have popped up who are able to sell mass-produced merchandise to the public that is often made overseas for very cheap (marketed via glossy, luring advertisements), creating difficult "competition" for us little guys. One thing remains the same through the years and all of the changes: I am proud to be a small business owner, and equally as proud of my fellow small business owners. I like to think that we really make a difference with what we do. I am also proud of all the people who make the choice to support small companies, especially during the holiday season, when we're all shopping more than usual. I'm pretty confident that I can speak for everyone who works as an independent designer, artist, or entrepeuner when I say that we appreciate you more than can be expressed in words. Truly. If it wasn't for you, we wouldn't exist. The end. I do want to be both honest and realistic here. 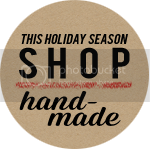 I think it's absolutely amazing when I hear of people who do 100% of of their holiday shopping at small, handmade, and local businesses, and/or make all of their gifts themselves. Beyond amazing. Personally, I do buy some of my gifts from big stores/websites and mall shops. And I do take advantage of some seasonal deals (and share my favorites here with you every Black Friday). But I make it a priority to shop small and handmade as much as possible. Even if you buy just one gift from an independent shop this season, you're making a positive impact. Small businesses return more of each dollar into the local economy and provide more new jobs than large chain stores, so every purchase counts. And when we shop handmade and local, we get to give unique gifts made with love, and we also get higher quality products and more personalized customer service. Because small and local companies create much less waste and use many less fossil fuels by choosing not to produce merchandise overseas, we're also helping out the earth. Win-win! But best of all, when we shop small businesses, we are supporting creativity, fostering community, and encouraging talent, which truly does make our world a more beautiful place. If you've gotten this far, I hope you'll join me in supporting small businesses for the holidays again this year and encouraging others to do the same. The buttons and banners (above and below) were designed to show support for and spread the word about the importance of shopping handmade, local, and indie. 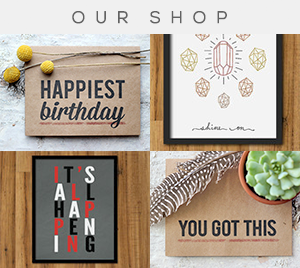 There are a variety of different sizes and styles (including some new designs, some inspired by my holiday cards, and some of my favorites from last year), to fit different aesthetics and measurements. Please feel free to use them on your websites, blogs, Facebook pages, Instagram accounts, etc. Just right click on an image to copy and paste, or copy the code in the box below an image to easily insert into your html. (A link back to www.bubbyandbean.com or this post is appreciated, but not required.) And then be sure to leave a comment on this post with the link to your blog, website or page that is displaying the banner/button so others can visit you! Thank you for listening to me repeat my (perhaps overly passionate) views on this topic again this year, thank you for supporting small businesses, and thank you for being wonderful readers. Happy Holidays! Great post! Thank you for supporting small businesses like us! I posted your button on my blog http://sincerelymoietsy.wordpress.com/ Thank you for these wonderful buttons! It looks great on your blog Jamie! Thanks for spreading the word! Great post with so many great points about supporting small business! I only run one sale a year and it's on Small Business Saturday :) I'll put one of your buttons in the post on Saturday! Looking forward to checking out your sale and thanks for helping to support small businesses by posting a banner! Thank you for the wonderful banners - I'll grab one later! Thanks for helping spread the word Duni! 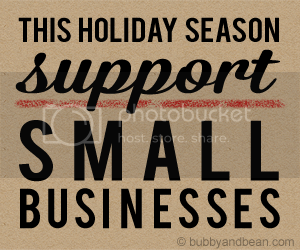 i don't own a small business but i try to do at least half of my christmas shopping with small businesses. thanks for posting about this important reminder. 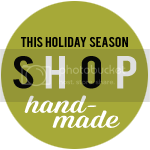 The Shop Handmade button looks great on your blog! Thanks for spreading the word! The banner looks great on your blog Erin! 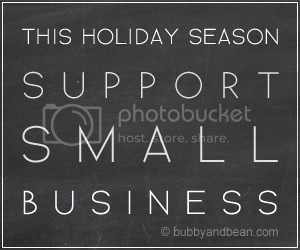 Thanks for promoting small business for the holidays! Thank you so much for posting this! I shared in my facebook pages and google! I will post banner in my facebook fanpage as well! Please visit www.etsy.com/shop/christianesutherland for more shopping ideas! This is SO awesome!! 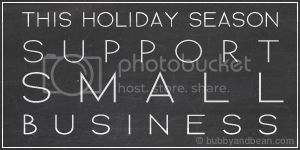 Just added a banner to my site and I couldn't agree more about the importance of supporting small business. 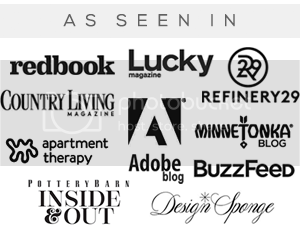 In fact, I'm thinking I need to start a link page on my blog with all my favourite "independently owned" stores!! Thanks for spreading the word Veronika! I hope your new shops does amazingly this season! First time seeing you post about this and love it. Right up my alley. Thank you for taking the time to create the buttons and banners and sharing them with everyone, grabbed mine already! The 'Shop Handmade' button looks great on your blog Beth! Amen and amen! Thank you!! 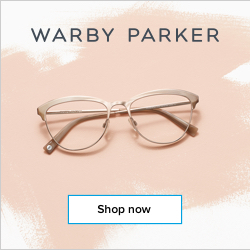 Love the glitter banner on your blog! Great choice! It is now my most read post, and I'm so proud of it!!! That's great Veronica! Yay for spreading the word! Awesome! I totally stole a button for my blog... Thanks for putting these out! Love the charcoal banner on your blog! Thanks for spreading the word! Reading the story of your business - and the success you've had thanks to your hard work - is so inspiring. I'm always far from home for Christmas which makes shopping from large retailers all the more appealing as they carry a variety of products to please many people with the advantage of a single shipping charge. But I definitely make an effort to support small businesses as much as I can... its small operations that keep the market full of unique and wonderful things! Hi Melissa - Thank you and well said :) I have added the banner, you are the best. Long live handmade! It looks great! Thanks for helping to spread the word! I always love that you offer these awesome banners for us to grab! I grabbed one last year, and I'm grabbing one this year too (of course). You ROCK! Thank you so much Melissa, these are great!